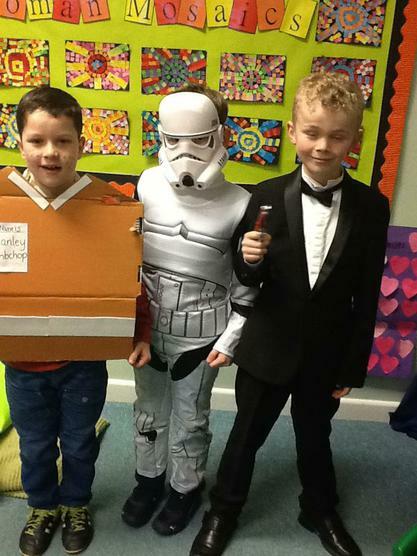 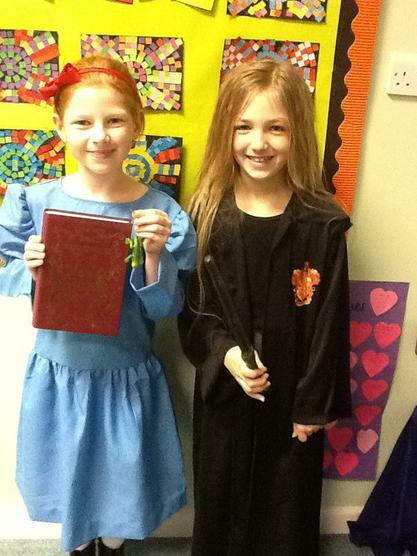 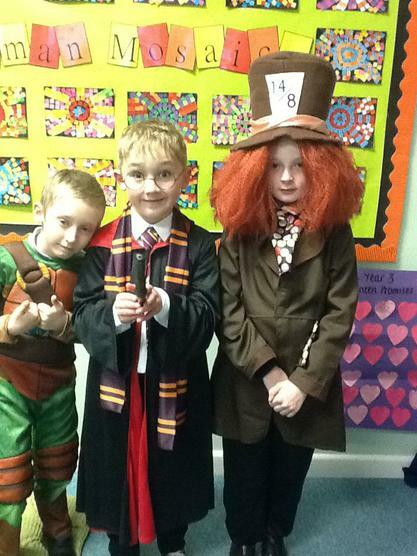 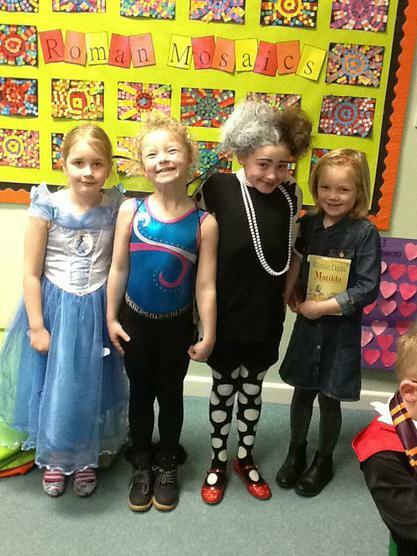 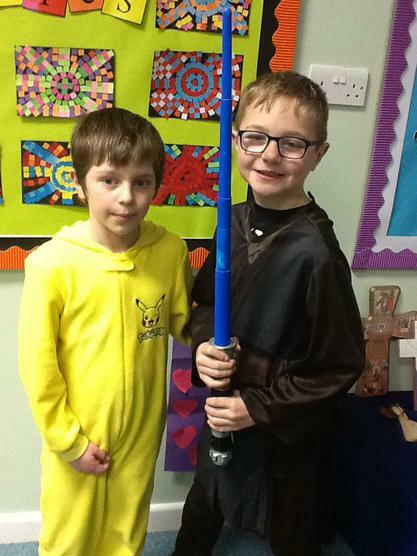 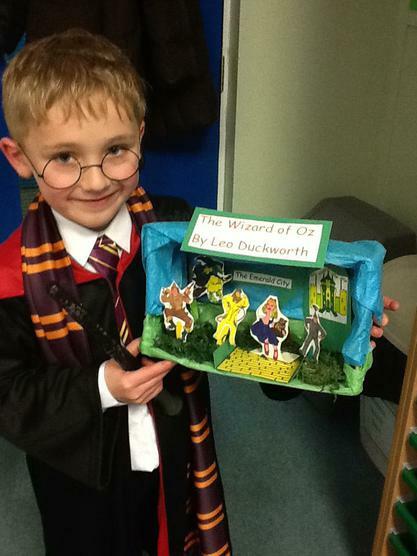 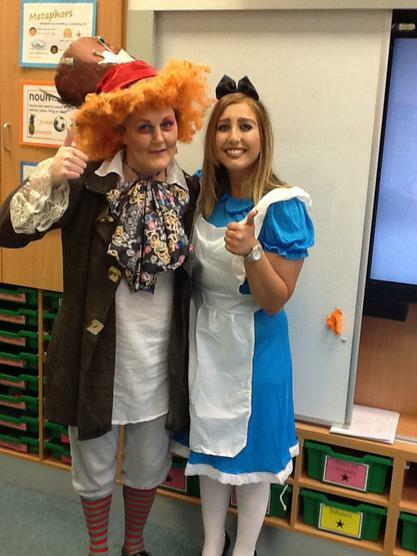 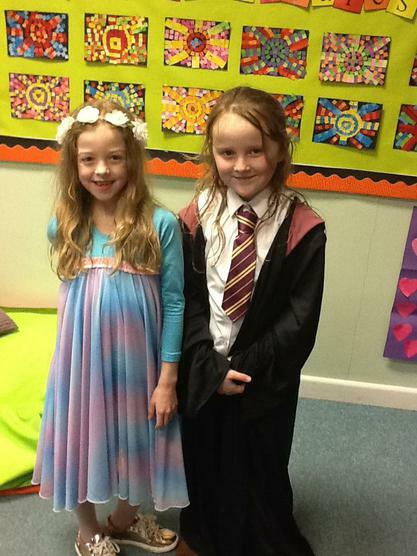 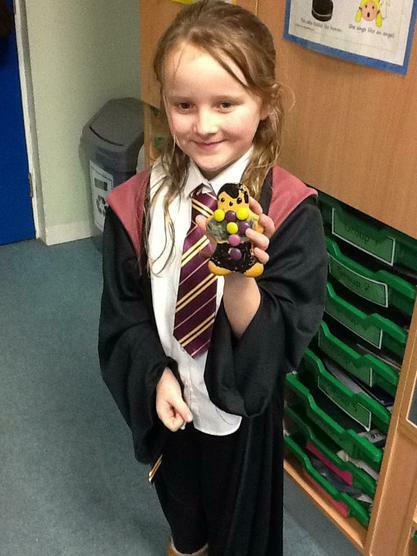 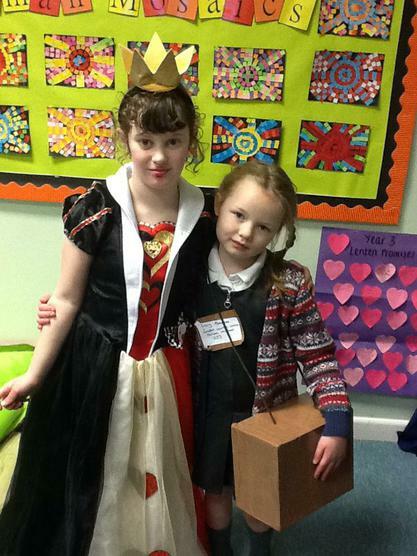 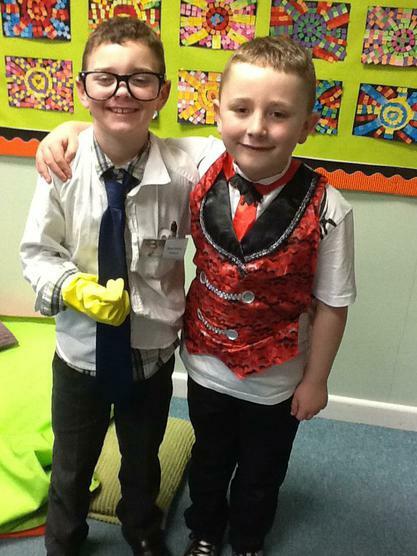 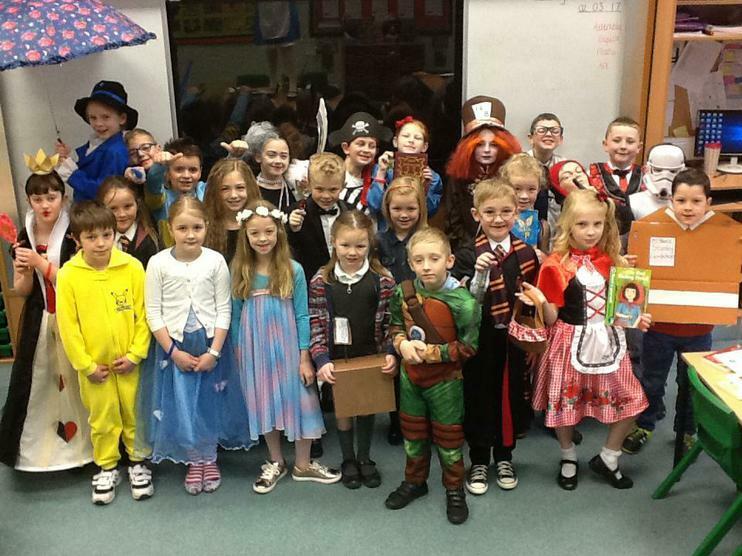 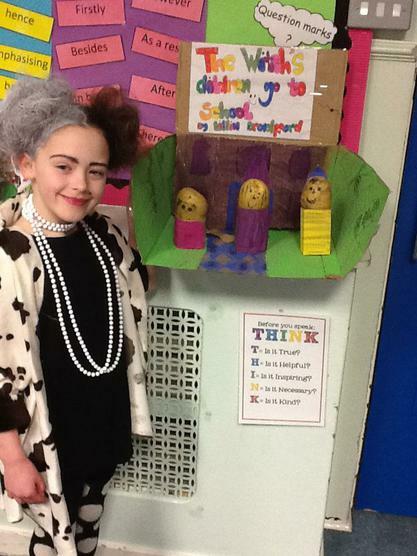 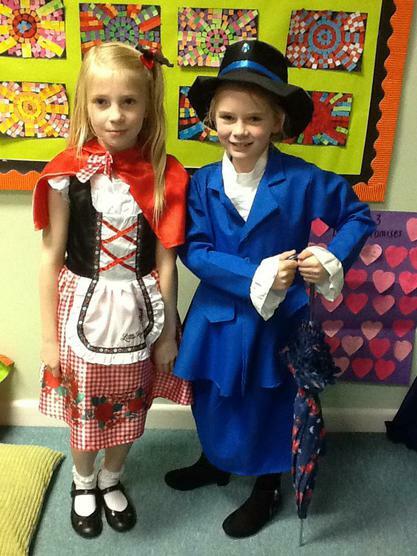 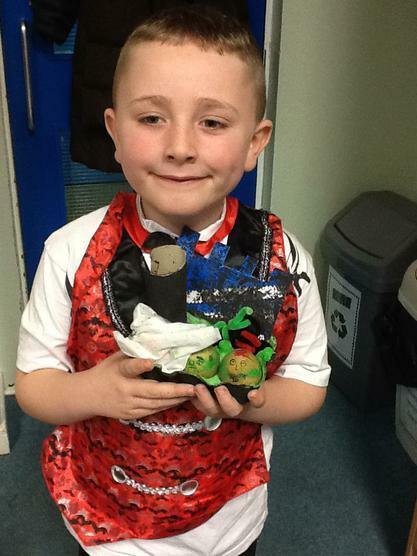 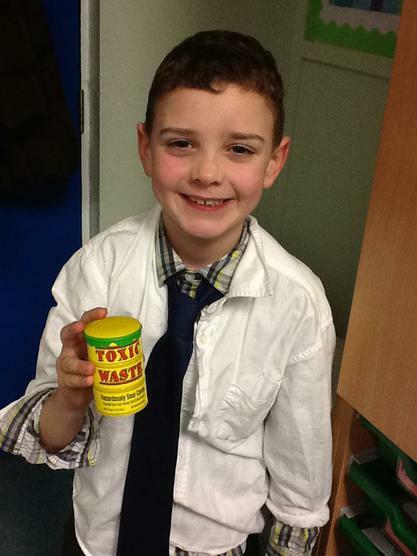 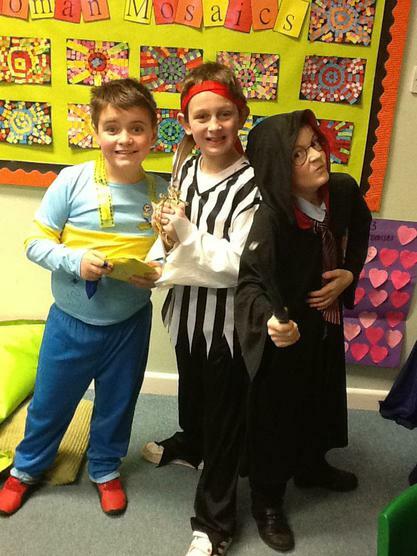 Year 3 looked amazing in their World Book Day costumes! 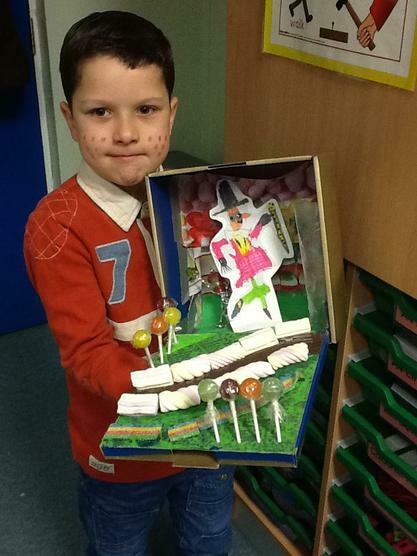 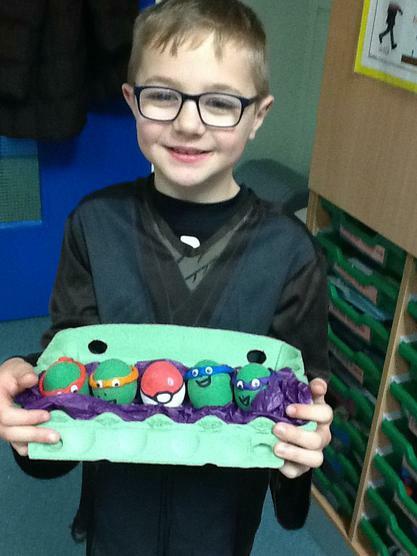 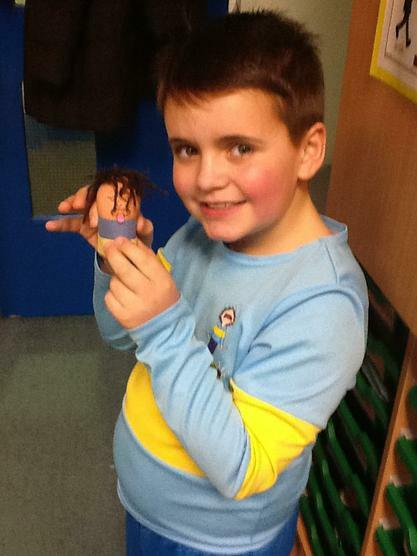 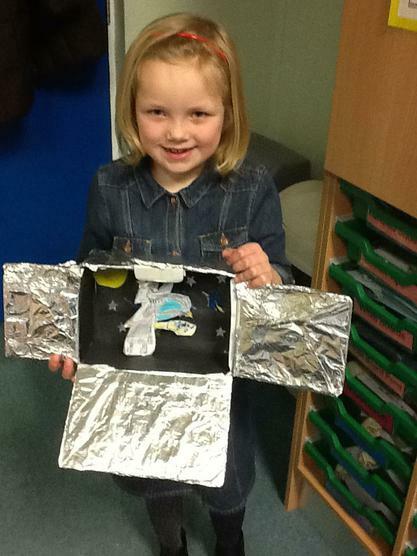 Their projects were also fabulous! 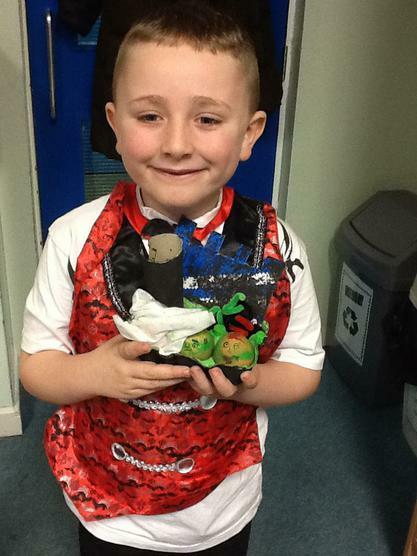 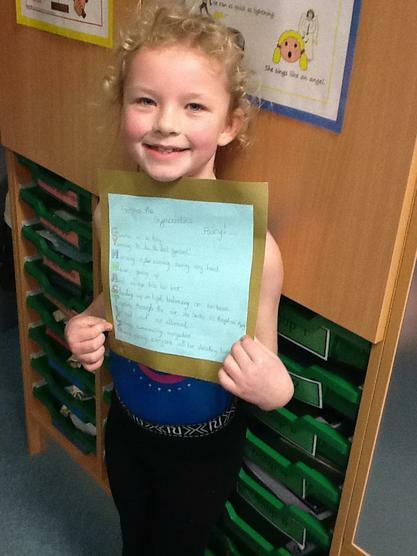 A huge thank you to everyone that helped this to happen at home.